I love buying those gigantor disks of brittle-type snacks when I stop by the Mexican market. Do you know the ones I'm talking about? They are basically the size of one of those huge rainbow-colored, twisted lollipops. Minus the stick. It's a hardened caramel or toffee packed with cacahuate, pepitas, mixed nuts, or sesame seeds all formed into a neat disk and wrapped in cellophane. I like any kind and the type I choose usually depends on my mood. And though I've never even tried to replicate it at home before, it is crazy simple. I'm just afraid of how much I will eat if it's readily available at any moment of the day or night. But today I decided to make a batch, just to see what would happen. And guess what happened? Exactly what I knew would. My belly is lamenting it...as are my thighs and bum and love handles. When it's just sitting there, it really hard to pass it by without snapping off a little bite. Well, 57 little bites probably equal more than the one disk I bring home from market. Good thing I only made a third of what the original recipe intended. Put your sugar and water into a pan on medium heat. Stir a few times until it comes to the boil, then don't you dare stir it anymore (crystals will form and you'll be shnookered). 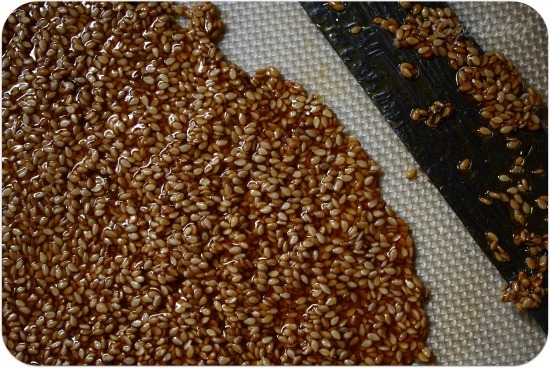 When the syrup reaches a light golden color, pour in the sesame seeds. Swirl the pan around a bit so that the seeds get coated, but remember not to stir. Continue to cook until the color is dark golden. 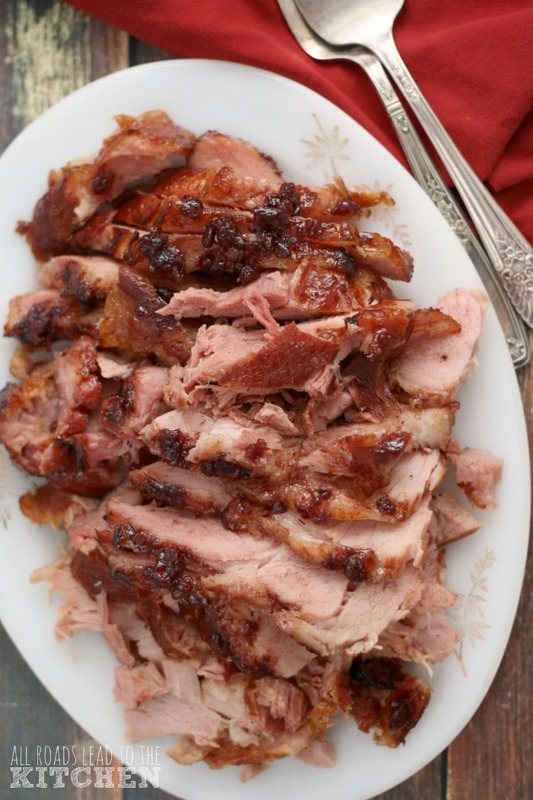 Immediately pour out onto a silpat (or a nonstick pan that has been oiled). Use a palette knife to spread it out until it is ~¼" in thickness...or even thinner, if you can. Let it sit and cool for ~15 minutes. Now you one big slab of brittle ready to break into shards and bits. 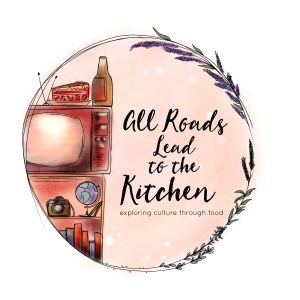 Our theme at IHCC this week is POTLUCK (anything Jamie Oliver goes). These are very common healthy snaps we make in India. I love the sesame and groundnut snaps. Beautiful presentation, girlie! Great combination!! Almost anything toffee is good. Me encantan, que delicia de barritas. 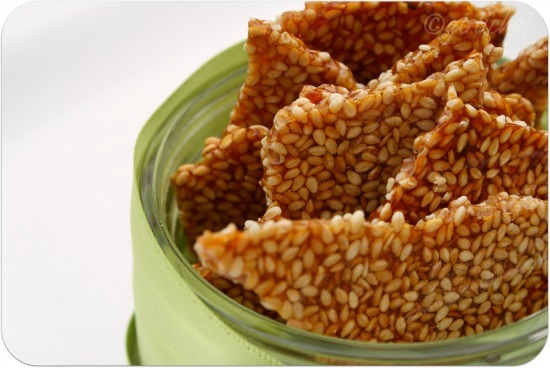 I'll happily have those sesame brittles rite now.. I too make these brittles often but use jaggery instead of sugar...love the colour. It's dangerous being able to make things like this so easily, right? It look super! P.S. Good thing you didn't stir the pot too much, wouldn't want you to get shnookered. LOL! hmmmm, don't think I've noticied those snacks at the Mexican Market. I'll have to pay more attention, however, when I'm in there, I'm in visual overload. These look wonderful Heather. 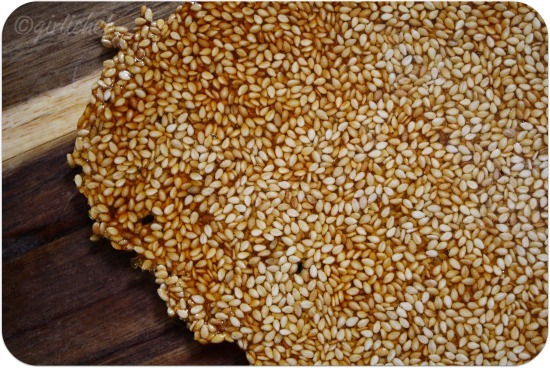 toasty sesame seeds wrapped in golden sugar, who could ask for anything more. Yum. Looks like this would be fun to make. Oh how I adore these - I used to get them at middle-eastern markets. It's a wonderful global treat! They look perfect! 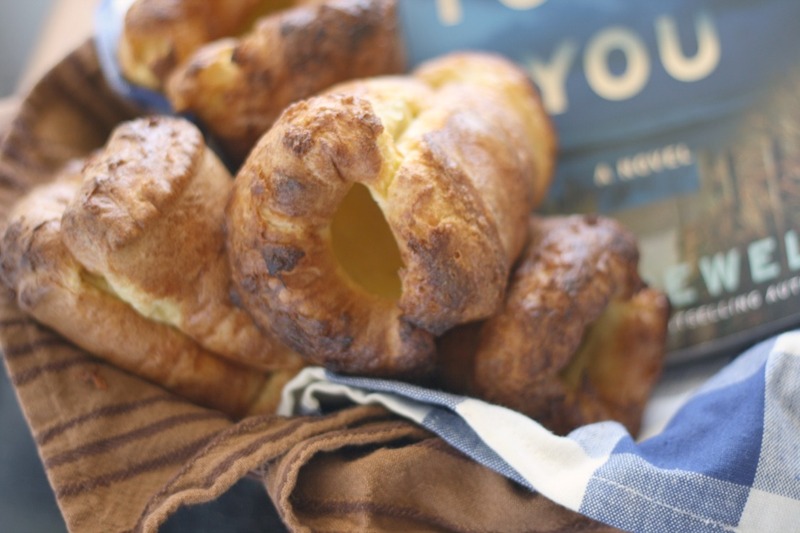 These look super simple and so good! Gotta try it! Thanks! I like your choice for Potluck - good one. 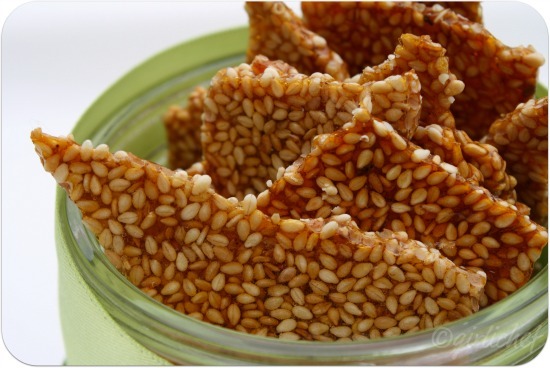 I adore sesame seeds in sweets and I'm pretty sure this brittle would last approximately thirty seconds in my apartment. Delicious! 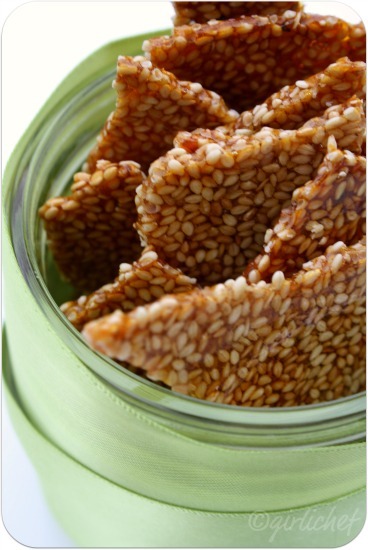 These sesame brittle looks awesome. My grandma make with black one. Lovely! These would be pretty served in a dish of ice crem. 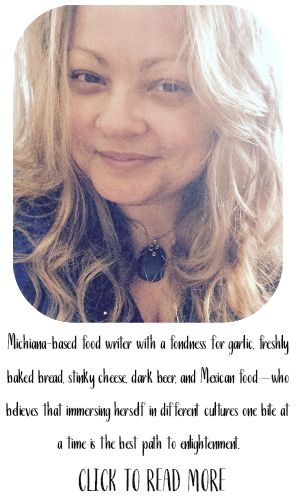 A recipe that instructs me to break something is A-OK in my book! Looks good, Heather. 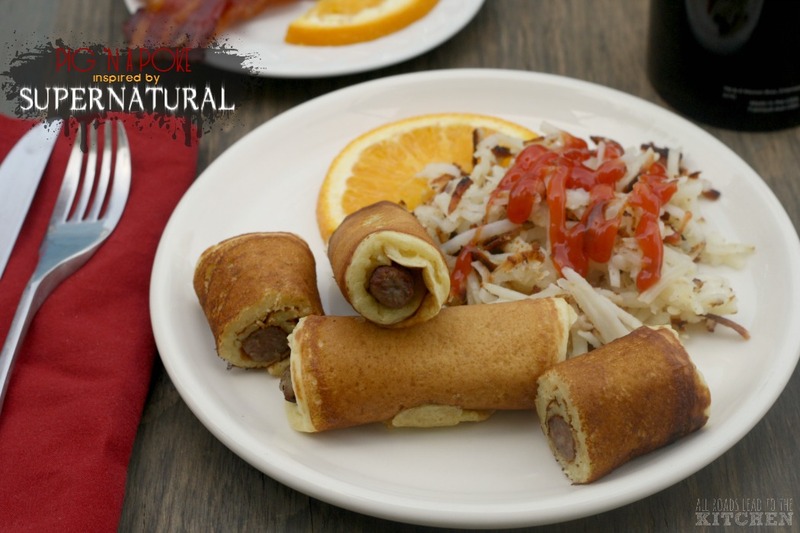 oh how i'd love to be snacking on that about now. i adore the flavor of sesame! Oh man oh man! I think these look amazing. 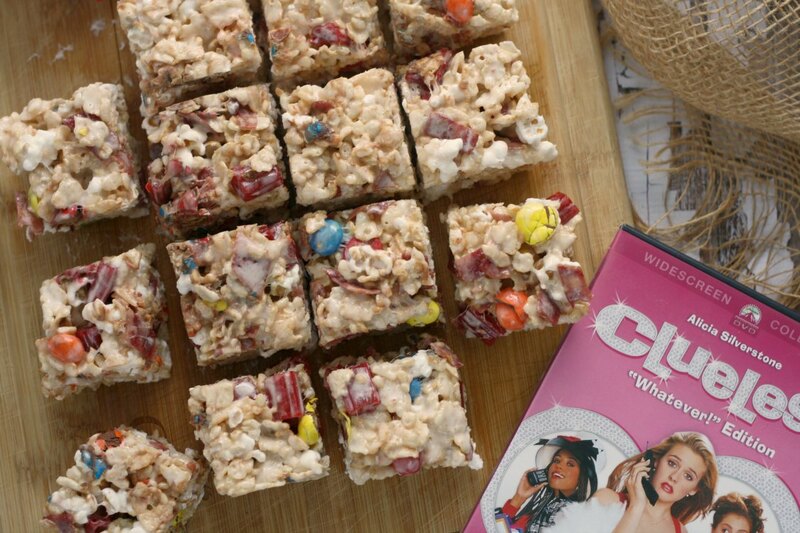 Great post and tasty treats... and fun to eat too! MY GOODNESS lady, stop making everything i want to eat through my screen! Yum yum yum! Love toffee, love brittle!! Ciao ! My son loves this stuff (me too ....) maybe I should resist ! I have been looking for this recipe everywhere. Thank you so much!